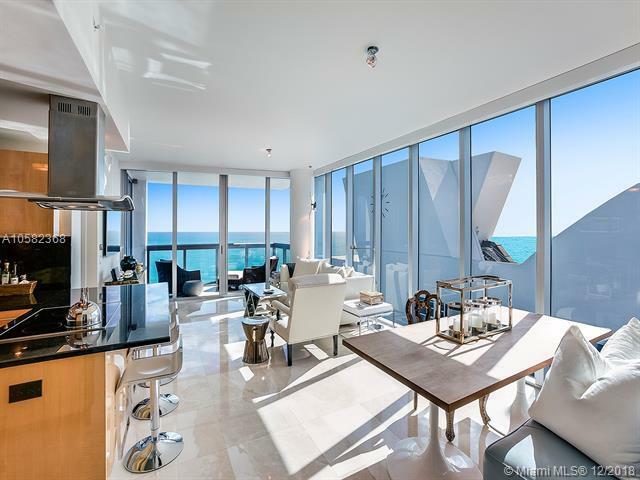 Your private Atlantic Oceanfront residence awaits you in the exclusive Carillon North Tower. 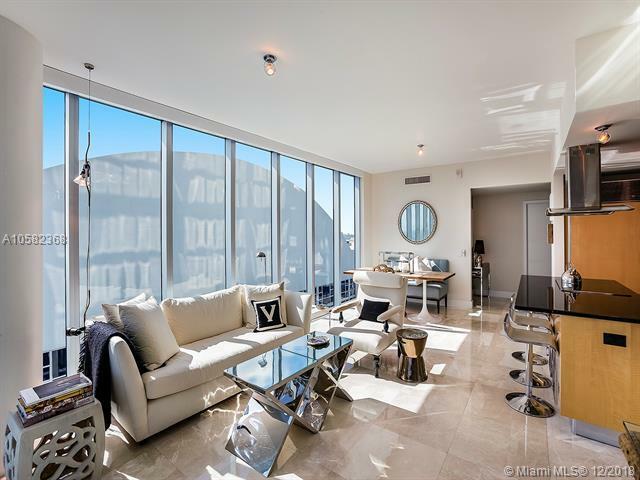 This 2 bed 2 bath unit is impeccably appointed for your immediate arrival and boasts granite counter tops and high-end appliances from Sub-Zero and Miele. 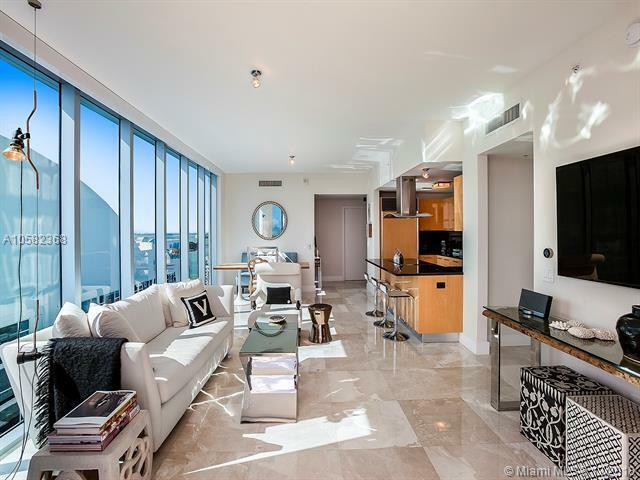 This rare find also has an adjacent 1 bed guest suite for purchase. You will have access to all hotel amenities, including a world class award-winning 70,000 SF spa and wellness center with ~40 classes a day. The on-site restaurant, bar and wine lounge, are ready to create a culinary experience for everyones tastes. Beach and 4 pools offer "restaurant to lounge chair food and beverage service. 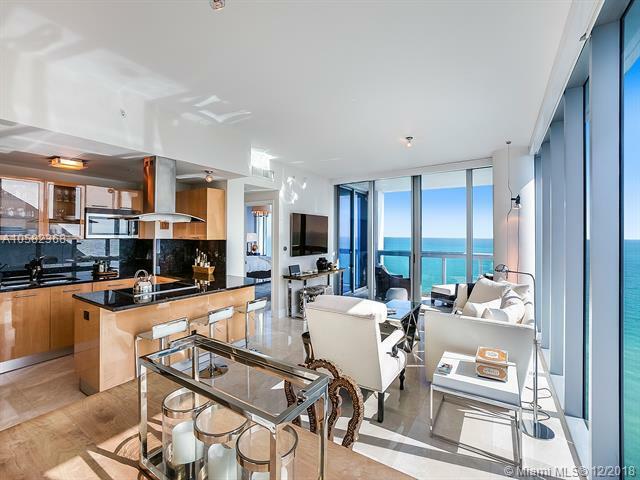 The Carillon is centrally located on Miami Beach and minutes to South Beach and the famed Bal Harbour shops and restaurants.